Nomura analyst Dan Dolev maintained a Buy rating on BrightView Holdings Inc (BV – Research Report) today and set a price target of $22. The company’s shares closed yesterday at $13. 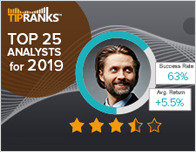 According to TipRanks.com, Dolev is a 4-star analyst with an average return of 10.5% and a 57.9% success rate. 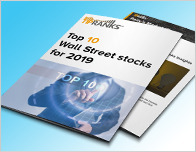 Dolev covers the Services sector, focusing on stocks such as ARAMARK Holdings, S&P Global Inc, and Moody’s Corp.
BrightView Holdings Inc has an analyst consensus of Strong Buy, with a price target consensus of $18.40. 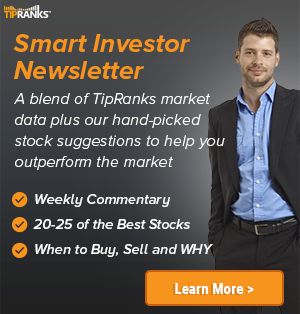 The company has a one-year high of $23.42 and a one-year low of $5.45. Currently, BrightView Holdings Inc has an average volume of 539.1K. 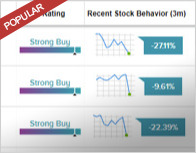 Based on the recent corporate insider activity of 9 insiders, corporate insider sentiment is positive on the stock. This means that over the past quarter there has been an increase of insiders buying their shares of BV in relation to earlier this year. BrightView Holdings, Inc. is an investment company, which engages in the provision of commercial landscaping services. It operates through the Maintenance Services and Development Services business segments.